No April Fools' here! You're not seeing things. It's nothing but yummy and delicious favorites turned a little upside down! 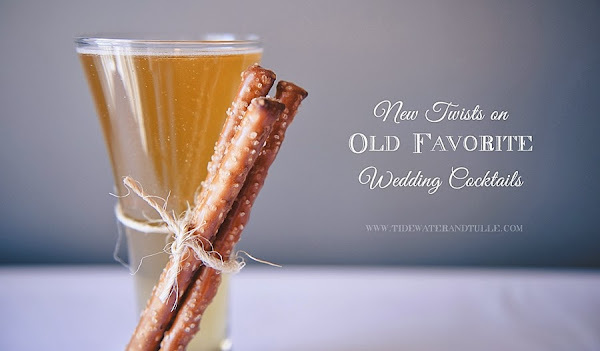 With the help of event rentals company, Distinctive Event Rentals in Chesapeake, Jill of Sunkissed Events and Design rounded up some old favorites and gave them some new spins to make your cocktail hours or wedding receptions a little more fun and fresh. Because we're all about practical and doable, all of these glasses are available in large quantities from Distinctive. So really, you or your bartender can quadruple these recipes without having to worry about which vessel to put them in! Legwork done, so now go enjoy Happy Hour a little early today for the sake of wedding research! 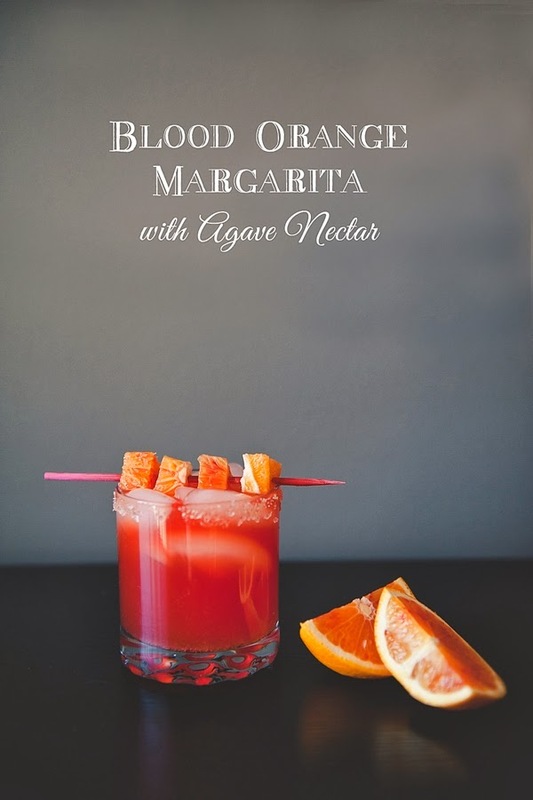 With a fun fruit, the blood orange adds a bold pop of color to an old fiesta favorite. Rub the rim of a 10 oz. Rocks glass (or similar glass) with an edge of a blood orange slice. Swirl the rim through a small pile of sea salt and brown sugar. Combine all cocktail ingredients into a shaker. Add ice cubes and shake. Put a few other cubes of ice in your glass. Strain the cocktail into the glass. Skewer some blood orange cube slices for a garnish and enjoy! 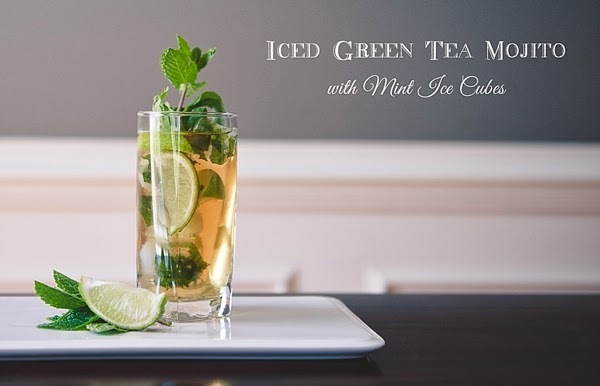 A great drink that mixes the tea feel with the mojito fun! Green tea has been shown to have reduced risk of heart disease, so it's a bonus when the heart is pumping on the reception dance floor! Adding the mint into your ice cubes makes for such a fun look, and you don't have to worry about talking to other guests with mint in your teeth -- always a great thing! Combine the lime juice, mint leaves, and sugar together in a 14 oz. Hiball glass (or similar glass) until the mint leaves bruise lightly and the flavors release. Add ice until glass is about 3/4 full and then pour in rum and green tea. Stir thoroughly. What more could you ask for when you arrive to cocktail hour to be handed a beer with a snack? 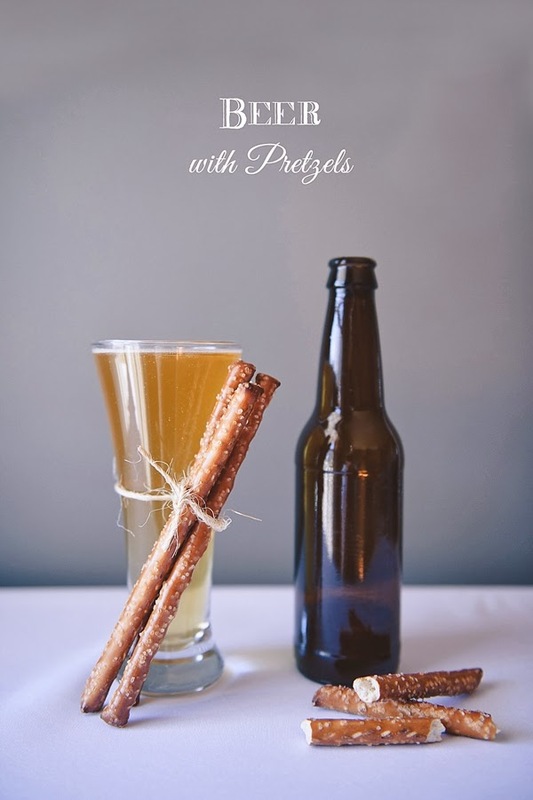 A fresh idea to the convenience of beer and pretzels! Use an 11.5 oz. Pilsner glass and pour preferred beer into it. Tie pretzel rods with twine around the glass. Change it up on how it's served! Think fancy and serve it in a deeper champagne flute as a dessert or late night snack! The addition of the vanilla vodka will have your crowd talking! Fill 9 oz. Champagne Classic Saucer glass halfway with root beer and add vanilla vodka. Add the scoop of vanilla ice cream and enjoy your adult-friendly kid favorite! 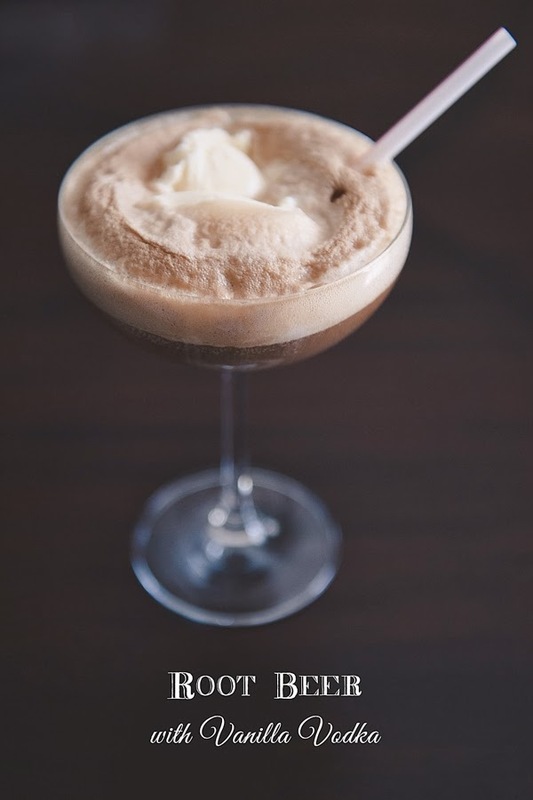 Who doesn't think of donuts when paired with coffee and how fun could this be for a signature drink or dessert for coffee lovers? Brew your coffee of choice and fill an 8.5 oz. Irish Coffee Mug, leaving some room at the top. 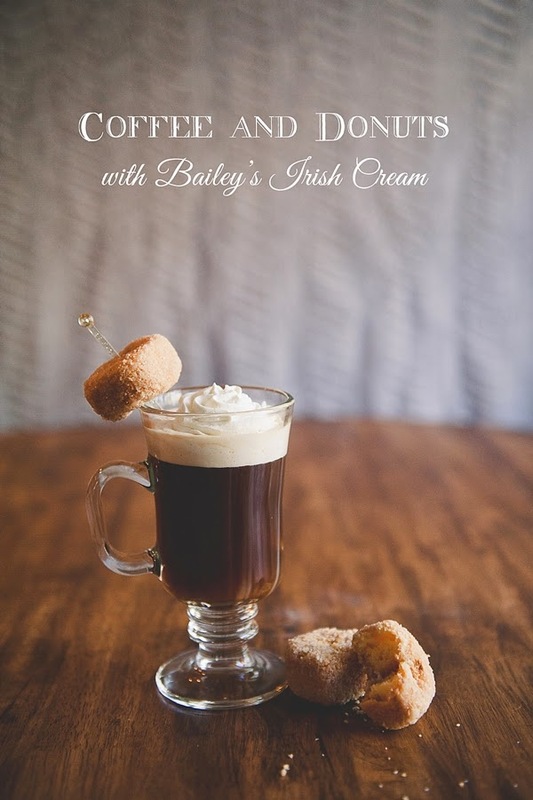 Splash some Bailey's Irish Cream into the coffee and skewer a mini donut and garnish with a dollop of whipped cream. Originating from the Amalfi Coast in Italy, this classic is given a bit of a fresh take with a new berry. The tart and the sweet are a perfect pair! Combine the limoncello, soda water, and blackberry liquer in a cocktail shaker or pitcher. Fill 10 oz. Rocks glass halfway with crushed ice. Pour about 1/2 cup of the limoncello mixture over the ice in each glass. 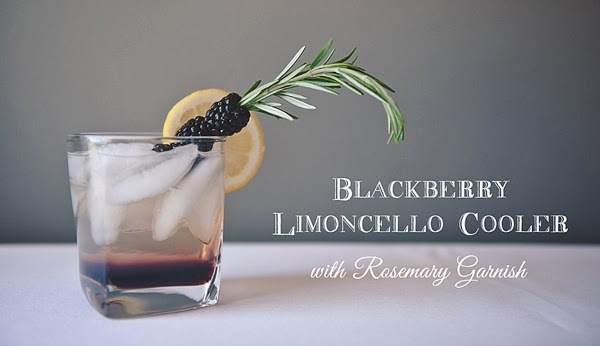 Garnish with lemon, rosemary sprig, and fresh blackberries.